For many, Christmas is the most beautiful and happy time of the year. Everyone wishes each other well for the next twelve months, and the nostalgia and melancholy of all that we experience overwhelm us, so we get more romantic than usual. 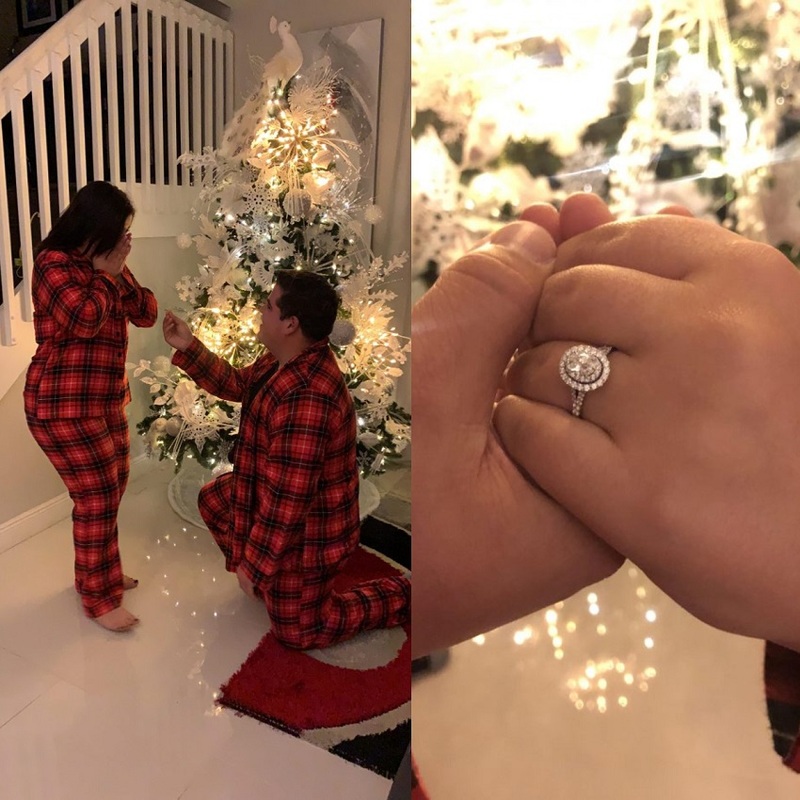 Therefore, what better time than Christmas to ask your partner to spend the rest of your life with you? 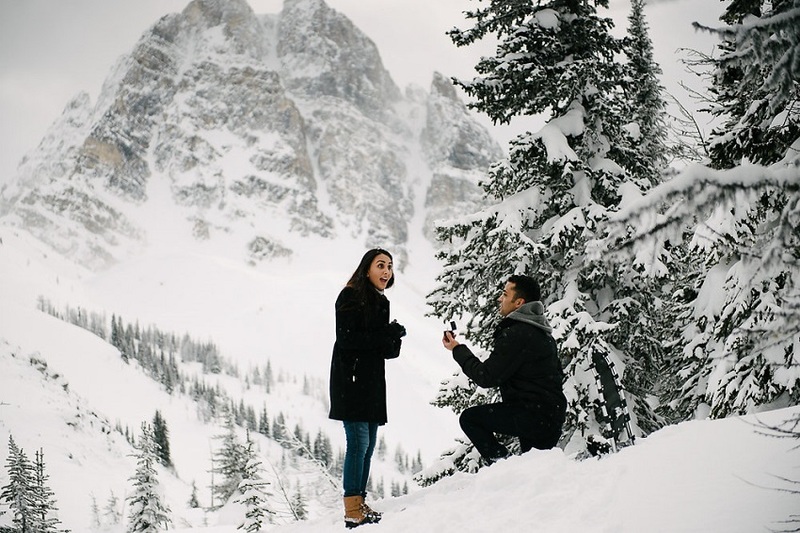 At Perfect Venue we have compiled a collection of the best ideas to ask for your partner’s hand during Christmas and surprise them during such a special time. 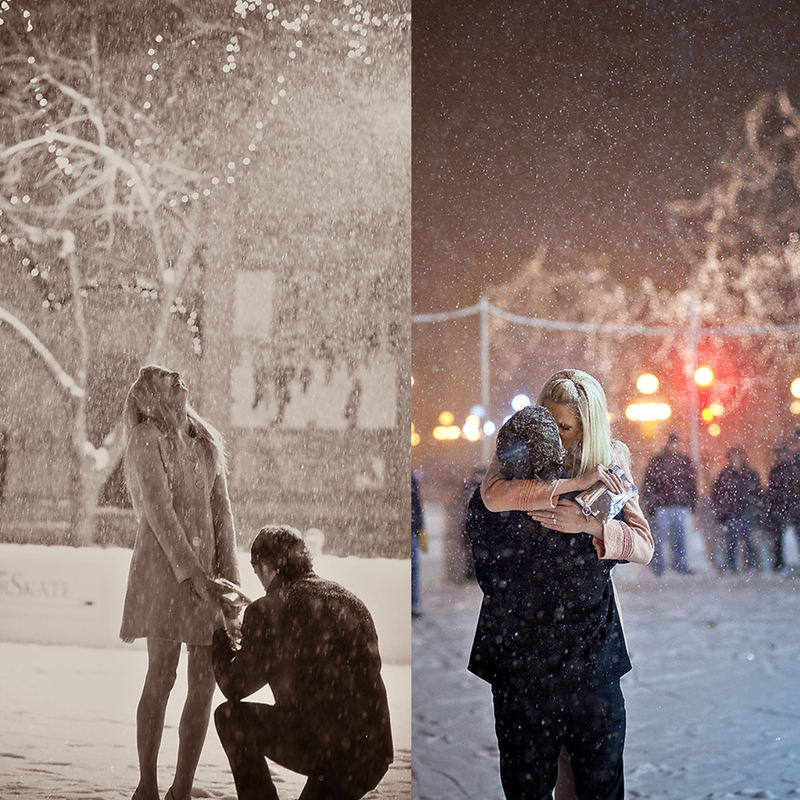 Take out your most sensitive, creative and romantic side and throw yourself into the famous question: Will you marry me? Here we go! The Christmas tree and the Christmas decorations make homes feel more welcoming at this time of year. So, why not use them to propose in an original way? Hang the ring with a nice bow on the tree or put it inside a Christmas ball and start giving small clues to your partner to discover it. What better idea to start the year than committed? You can take advantage of the last moments of this year and the first seconds of the next to formulate the famous question to your partner, surrounded by your loved ones and in a festive atmosphere full of good wishes. 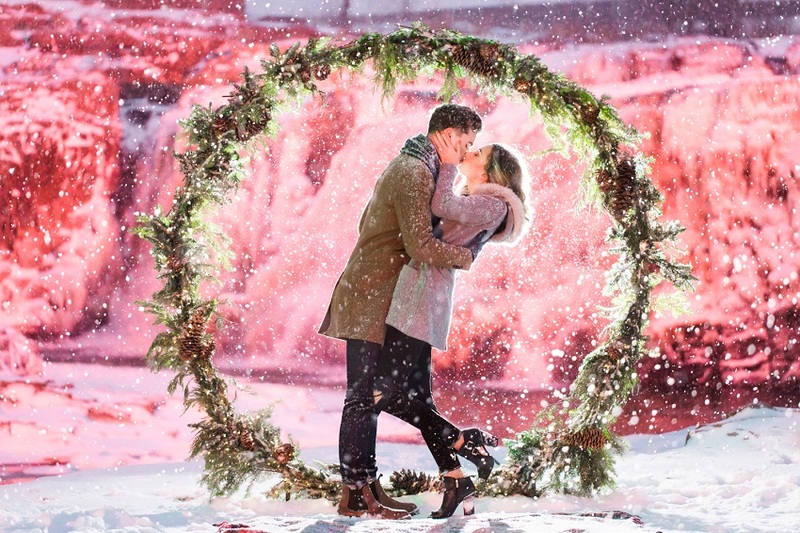 You can send a Christmas card to your house in your partner’s name and ask her to marry you. She won’t believe what she’s reading! All cities decorate most of their streets with lights and Christmas decorations during these dates. A perfect option is to take your romantic couple out in your city, and while you watch all the lights, ask them to spend their life with you. Christmas is the quintessential party of family gatherings. Therefore, the month of December is perfect to ask for your partner’s hand in marriage in a pleasant atmosphere for both. You can ask your relatives to be your accomplices and organise something fun to surprise the other person. For example, make the whole family t-shirts with a phrase that you both use or something that represents you as a couple and in front of everyone … Launch yourself! Will you marry me? 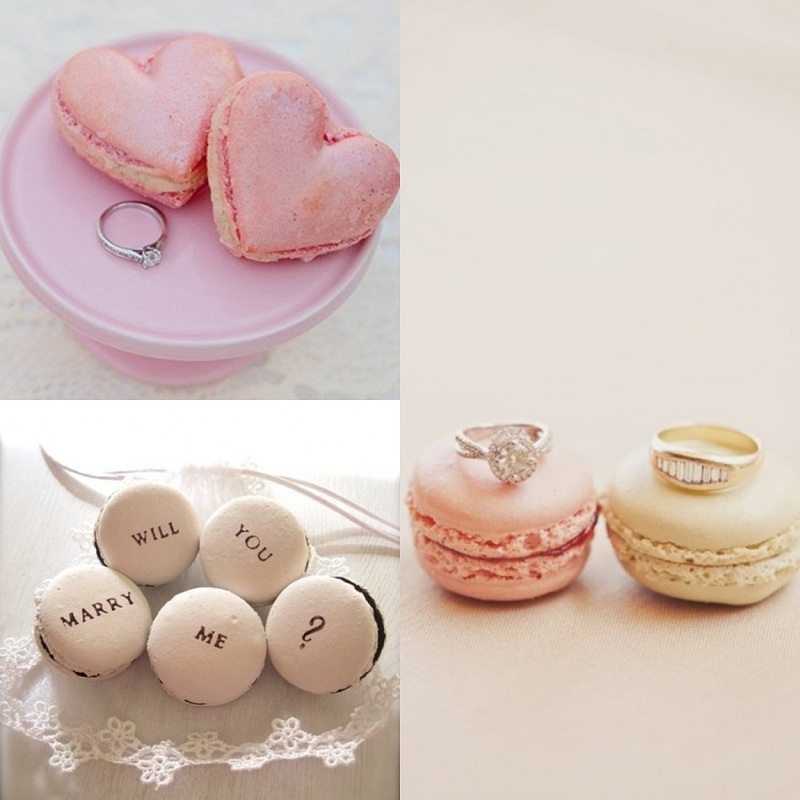 Another romantic and Christmassy option is to ask for a hand in marriage with candy. 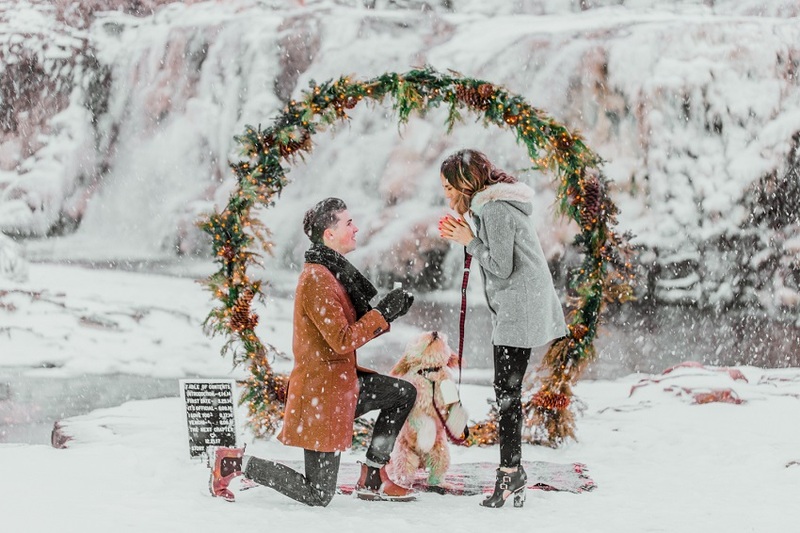 Among cookies shaped like a Christmas tree, Santa Claus socks and bells you can include the proposal in a card or also as a cookie decoration. A delicious alternative! You can wrap the box with the ring and place it next to the rest of Santa’s gifts as if it were another one. Surely you will surprise her and she will be speechless as soon as she opens it. Take advantage of the Christmas lights or buy new ones to form a romantic message or the famous marriage proposal with light bulbs. Is there anything more beautiful and tender? 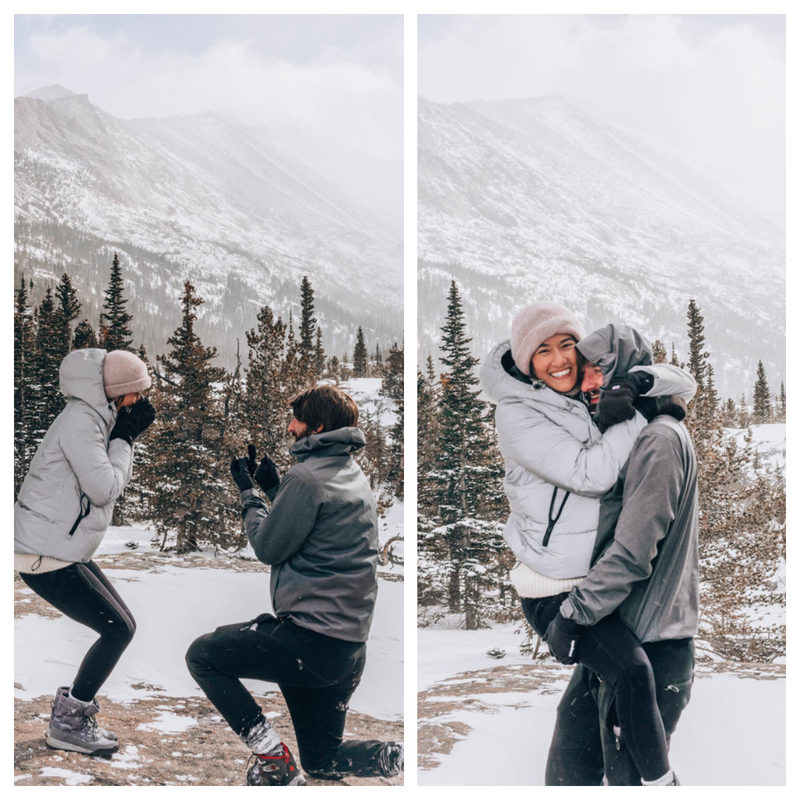 If you are a creative person and you like to take risks, a fun idea to ask your partner for their hand in marriage is to change the lyrics of some famous carol, and include the proposal in it. 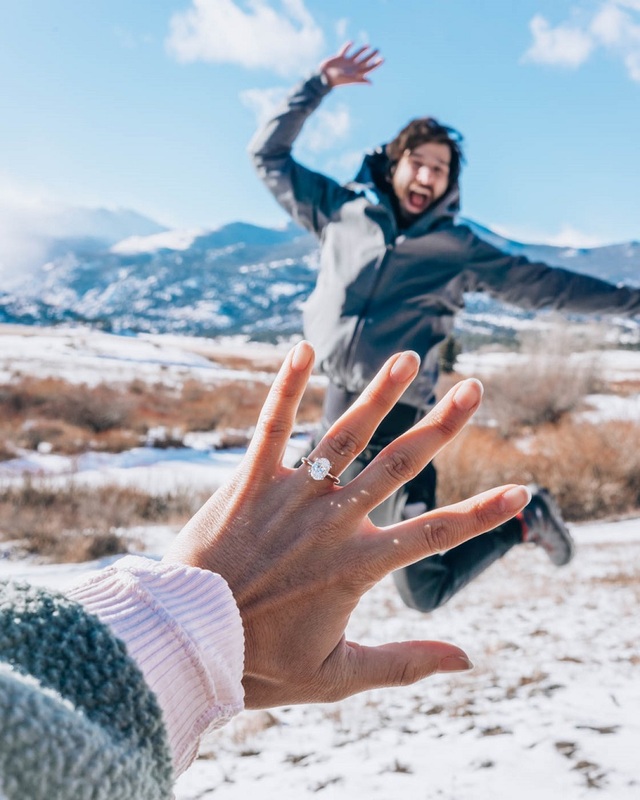 The most classic can opt for the most typical request at this time: put the ring in a glass of champagne, and when your partner goes to drink from it, is the surprise. You will leave her completely taken aback! 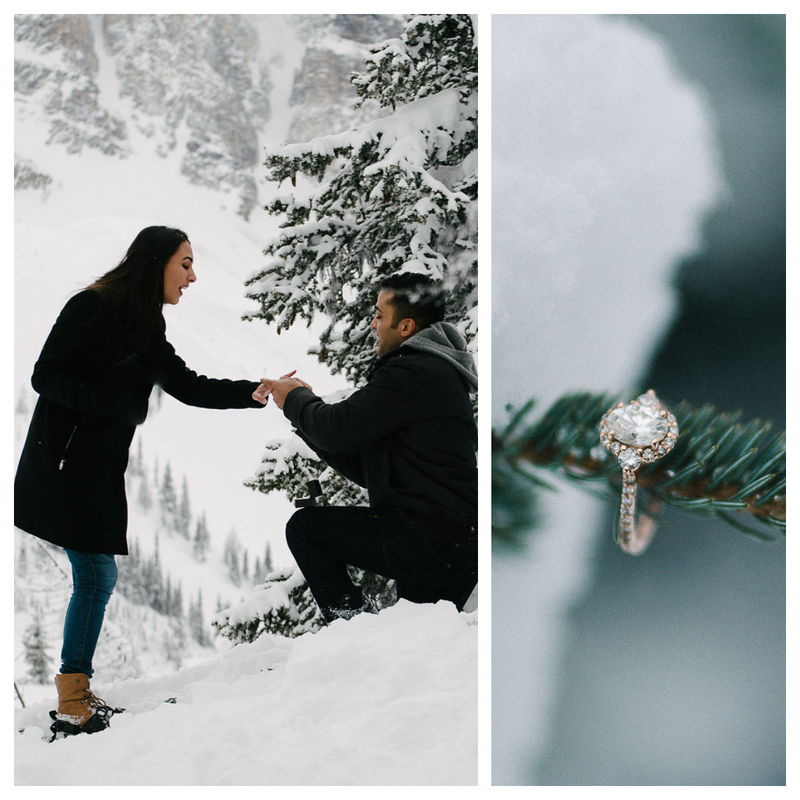 Did you like our proposals? 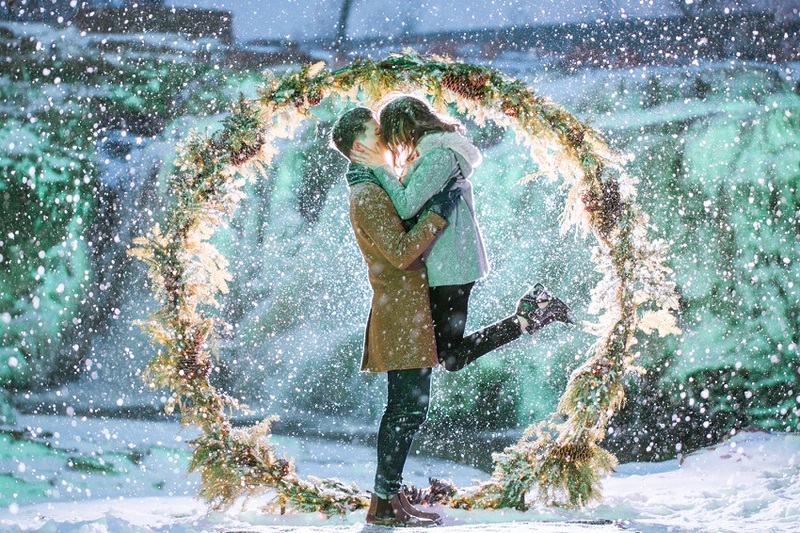 If you have any questions or want more information on how to organise a christmas marriage proposal in Spain, write to us at info@perfectvenue.es We will be happy to advise you!